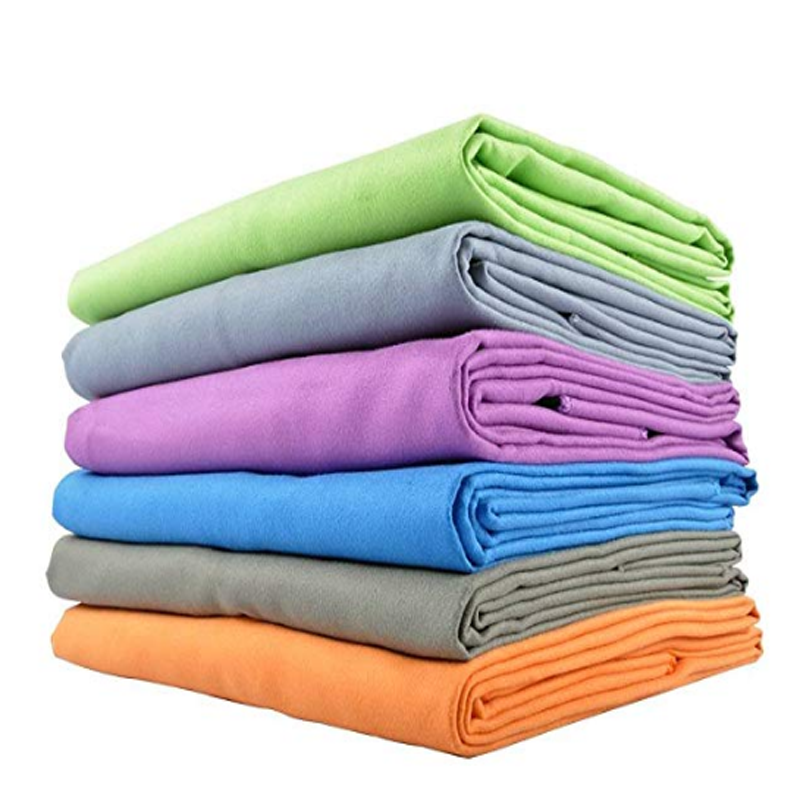 Our soft microfiber suede travel towel is fast drying itself while it can dry you fast too as it`s super absorbent. With its lightweight and compact, it can make your trip easier as a journey towel. 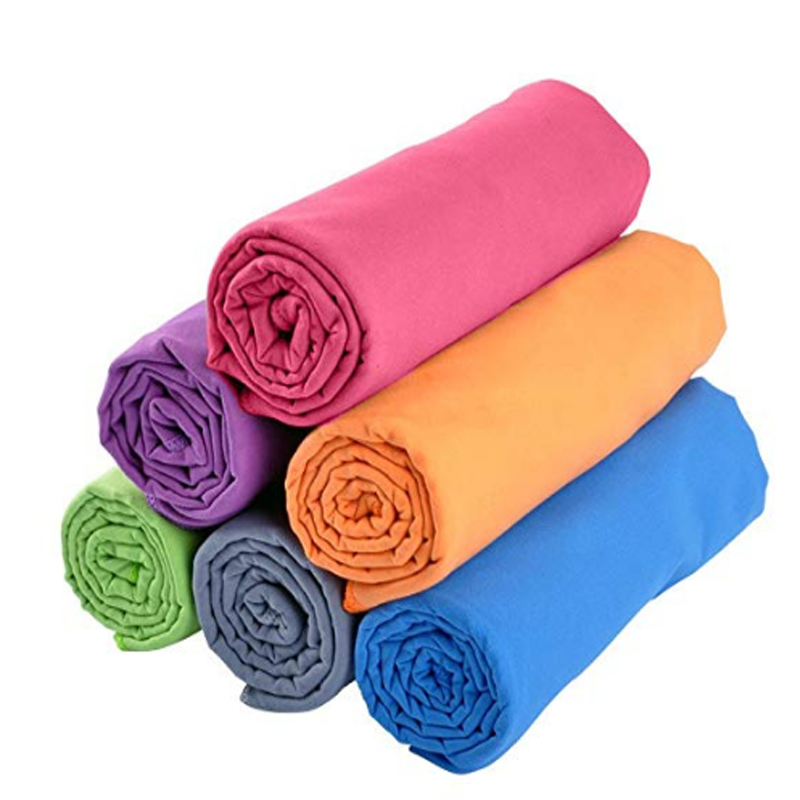 As our multicolored microfiber sports towel is anti-bacterial, it`ll stay fresh and keep odor & gem away. It provides remarkable soft suede like feel on your face and skin. With a hang snap loop, your microfiber quick dry towel is easily put away while you don`t need to worry it is blown away by wind. The corner zip pocket helps you to keep your valuables safe, such as mobile phone and keys. 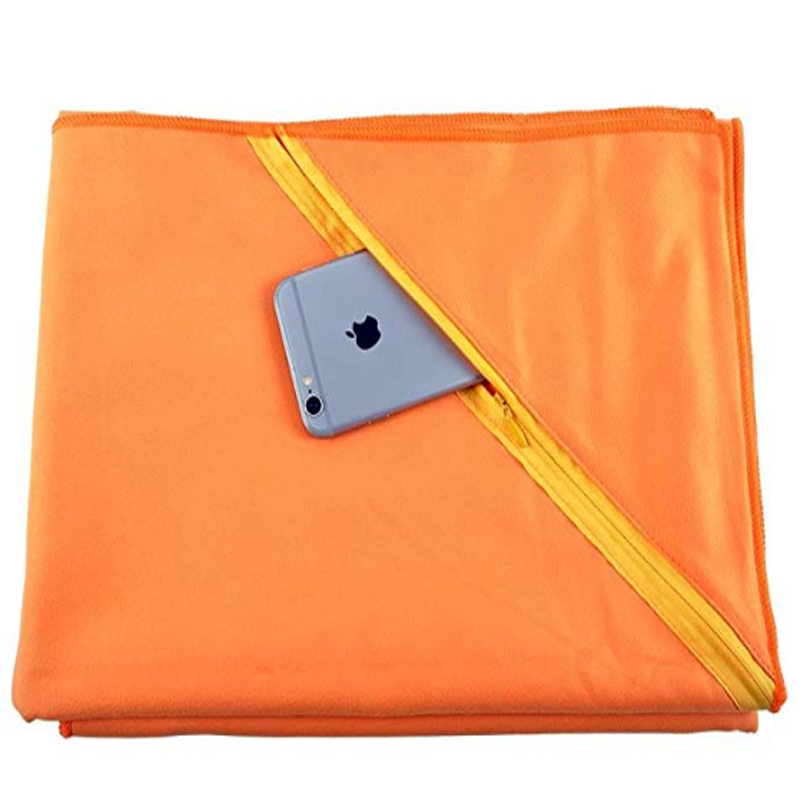 Measured in 20''x40'' and dyed in many colors, this Microfiber Towel is much suitable for travel, camping, swimming and backpacking. 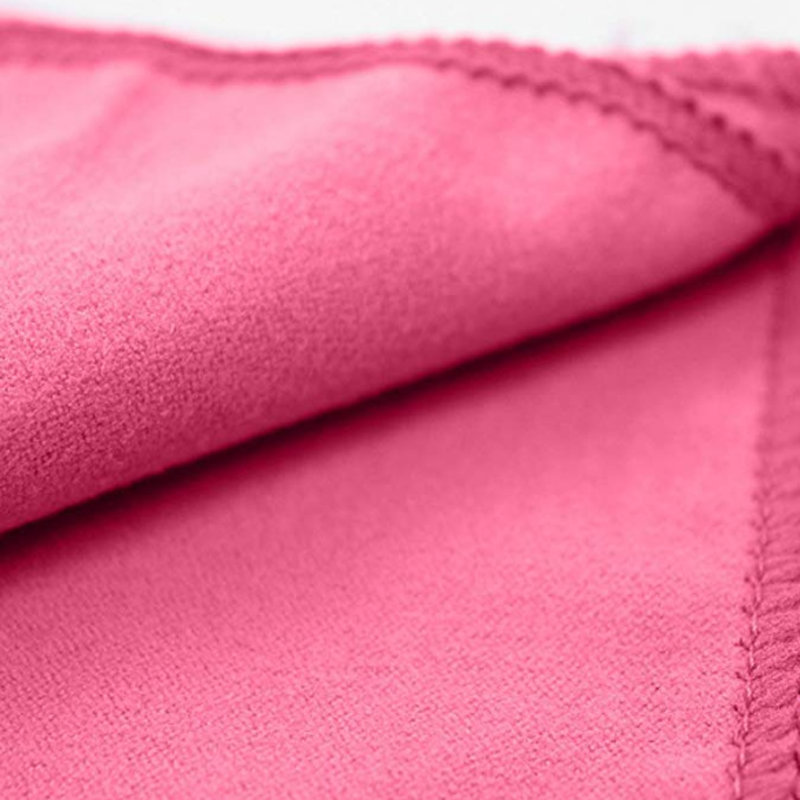 Looking for ideal Soft Microfiber Suede Travel Towel Manufacturer & supplier ? We have a wide selection at great prices to help you get creative. All the Multicolored Microfiber Sports Towel are quality guaranteed. 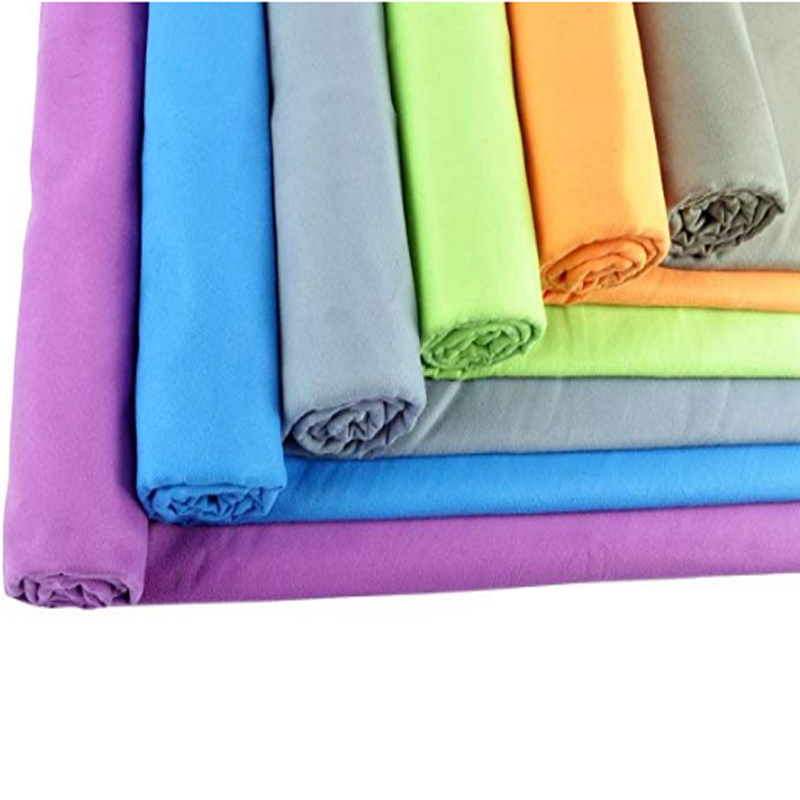 We are China Origin Factory of Microfiber Quick Dry Towel. If you have any question, please feel free to contact us.